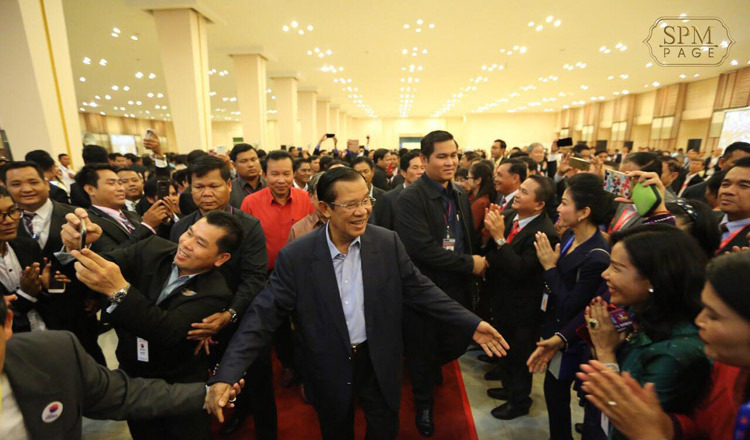 Prime Minister Hun Sen announced on Friday (Jan.11), at the annual meeting with journalists from across the land, that all border checkpoints will be manned only by immigration and custom officials in the future. He said that he had just decided that all officials who have been working at border checkpoints will be transferred except for immigration police and custom officials. He thereby emphasized that only these two types of officials will man all border checkpoints. 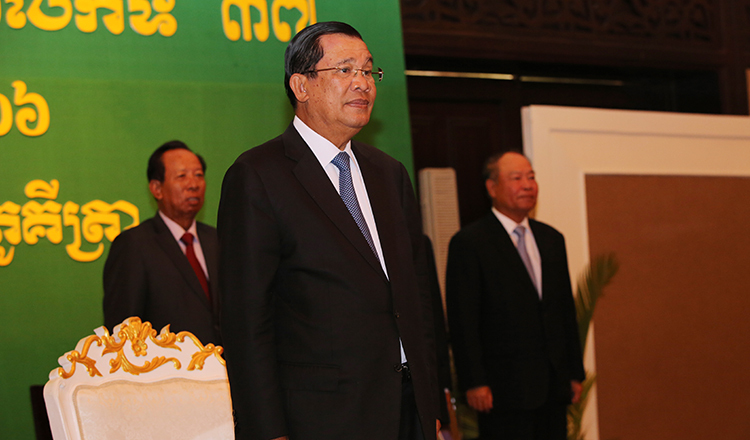 The premier pointed out that the measure is expected to enhance trade, facilitate export and import of goods across the borders, and substantiate the government’s policy of independent Cambodian economy. Furthermore, the price for getting customs papers stamped will be reduced. Before a myriad of journalists, he encouraged media outlets and journalists to express constructive criticism on government policies, to write articles that reflect the society’s status, and to shun fake news. 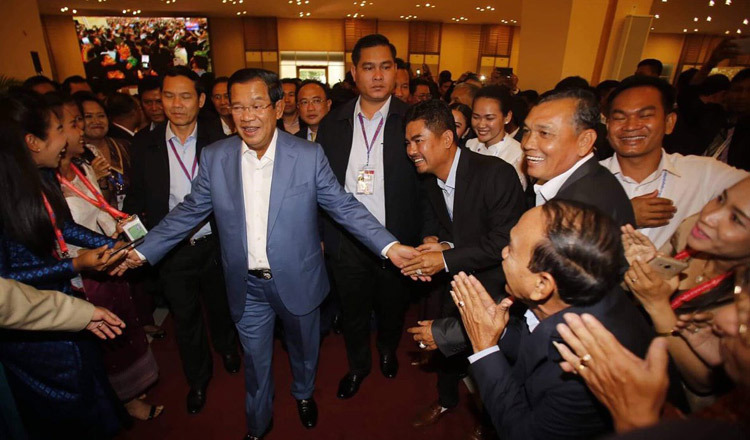 Hun Sen also called on journalists to practice respect and professionalism, and advised social media users to stop insulting each other on Facebook.